Community fundraising - thank you! As you know, we are 100% funded by ticket sales and donations which is why we are always so appreciative when a business or community group decides to help us out. 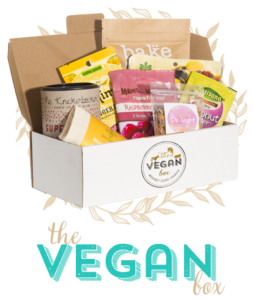 A big shout out to both The Vegan Box and Little Possums for passing on a percentage of their profits to assist our running costs. We’re so grateful to have such an amazing community around us! Newer PostWhy do wombats do cube-shaped poo?